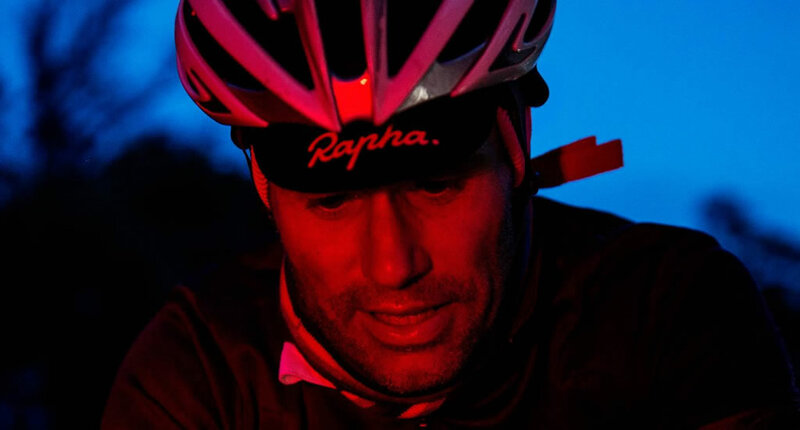 If cycling is your greatest passion then you know that the biggest challenge is to keep up this activity throughout autumn and winter when it becomes a little more difficult to practice through rain, snow, wind and mud. You can still do it, obviously, but in order to make sure that you will not have a miserable experience, you’ll need to be properly equipped. 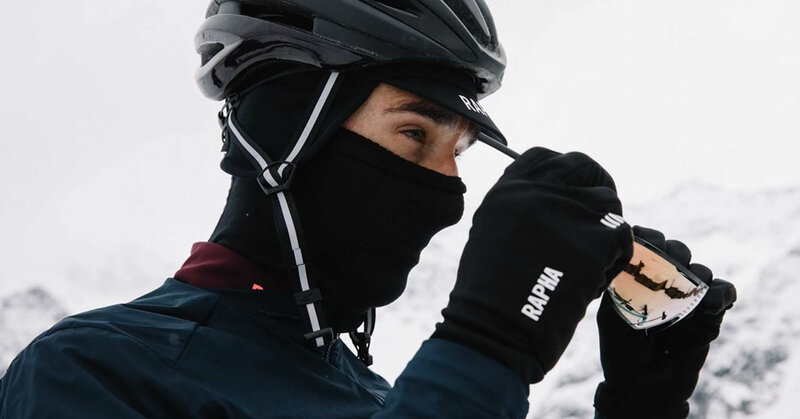 We’re talking about overshoes, tights, jacket, thermal jersey, neck warmer, gloves, glasses and hat, as they can all help you stay warm and perform your best when the temperature drops. 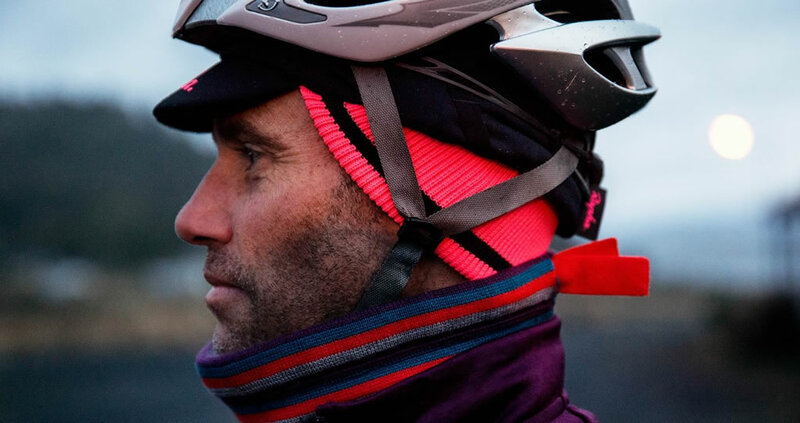 Today we’re happy to show the best winter cycling caps, as this is one of the most essential winter cycling accessory. If you are not convinced of this, believe us! Some frozen ears will make you think twice before getting on the bike again. 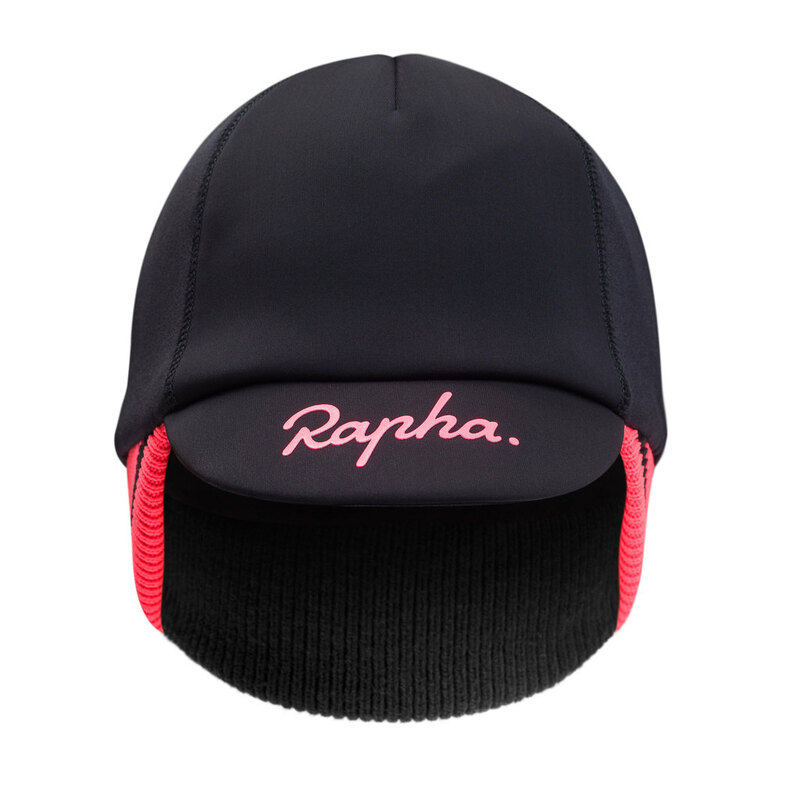 The Rapha Deep Winter Hat is a Belgian style cycling cap that features a single size as well as two different colors named Black/High-Vis Pink and Black/White. The fabric for the front panel and upper peak is durable, windproof and water-resistant while the side and back panels and under peak use actually a soft material that prevents overheating. 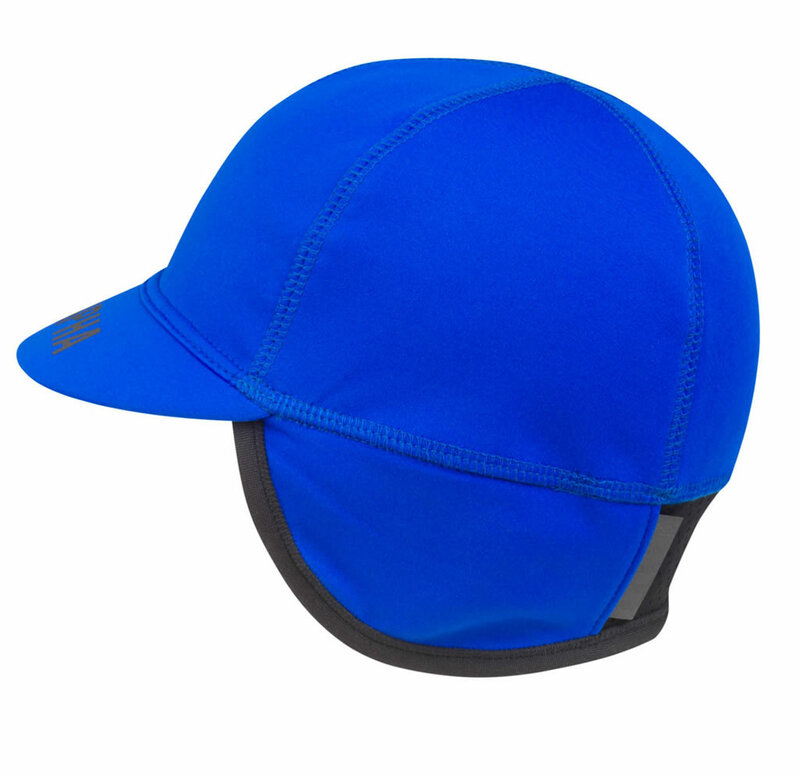 It boasts ribbed earguard that provides extra protection around the forehead and ears, as well as eyewear arm loops for exceptional insulation. 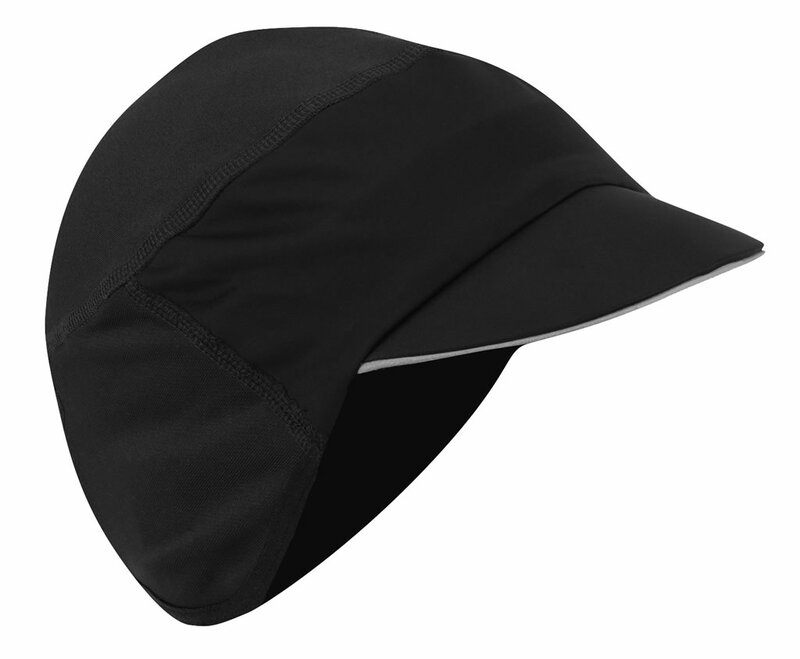 We should also mention that this cozy cycling cap for winter is built to fit neatly under a helmet. Featuring a slim fit with a reflective POC logo at back for low-light visibility, this product was put together using a 4-way stretch fabric that provides exceptional feel. This piece boasts a brushed polyester interior that is guaranteed to keep you warm and comfortable, as well as a laser cut trim that ensures a sleek fit. It comes in three different colors named Fluorescent Pink, Zink Orange and Navy Black. 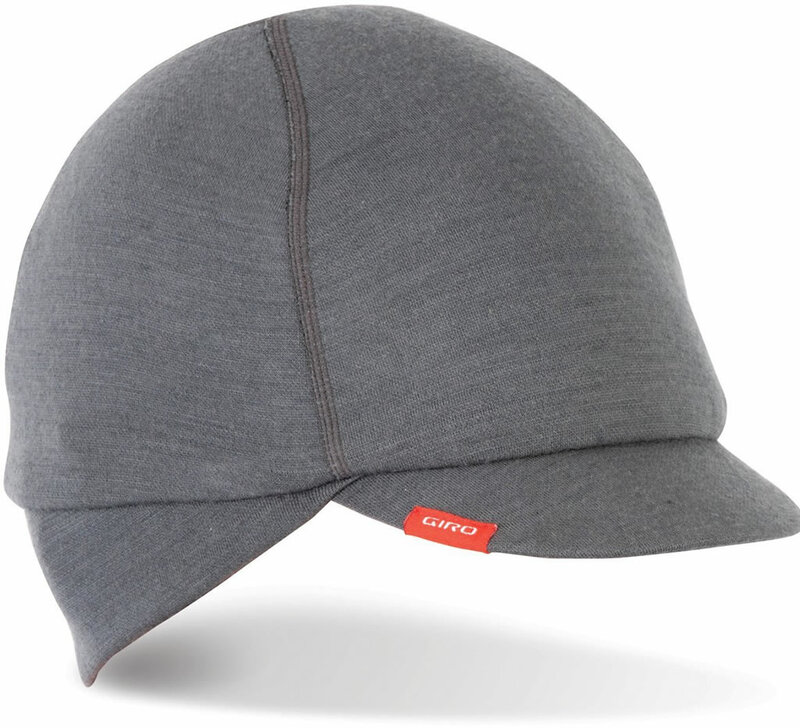 If comfort is very important for you when cycling, then you’ll definitely love the Merino Seasonal Wool Cap by Giro. 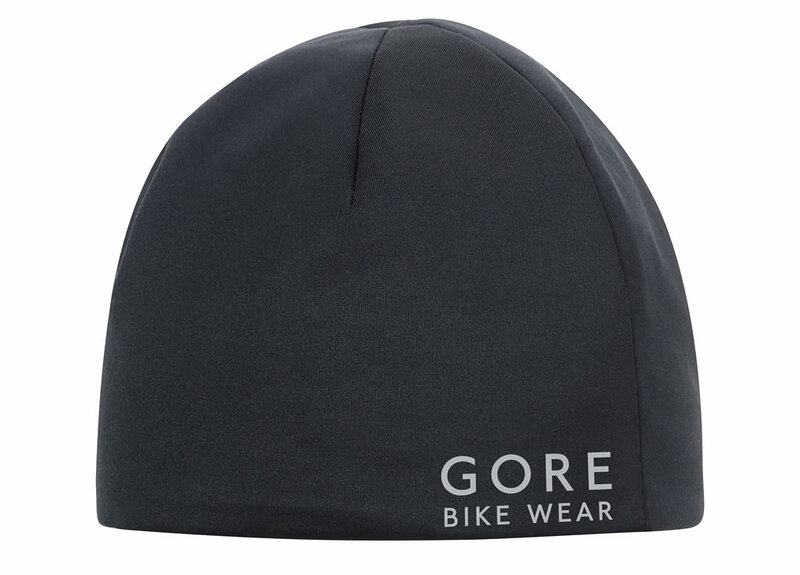 This Giro product is a traditional winter cycling cap that offers a comfortable fit as well as irreproachable warmth thanks to a 100% Australian Merino wool build. 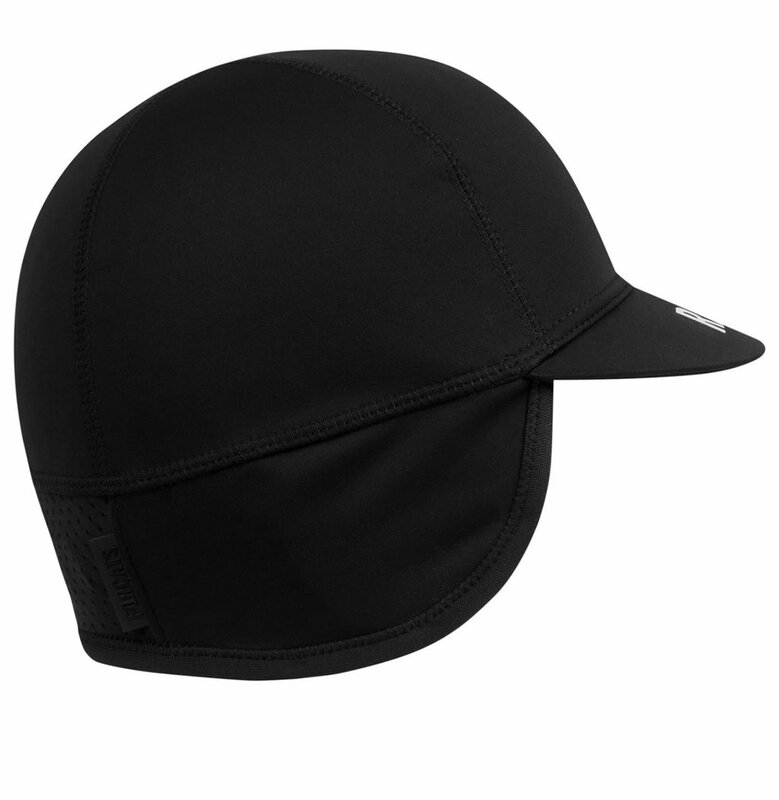 It is thing enough to fit under a helmet, and it features a shorter brim that improves upper peripheral vision without minimizing the ability to block sun and rain. 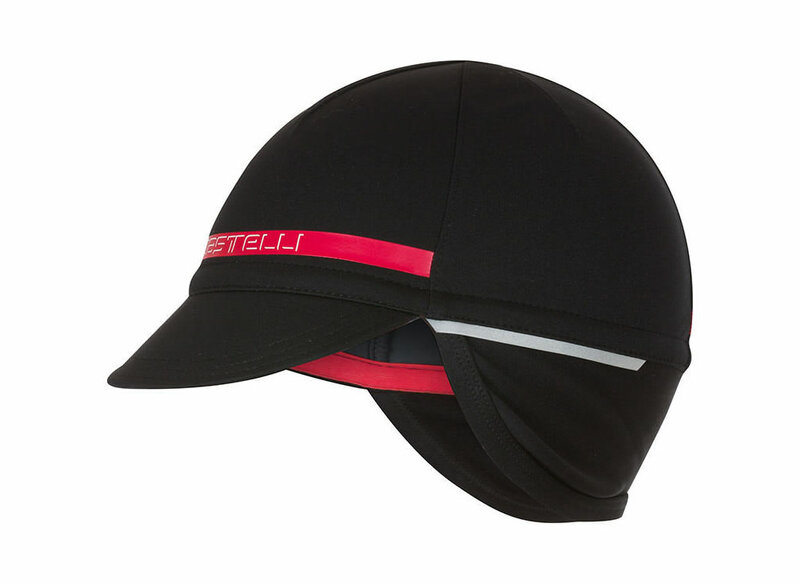 Castelli makes an entrance on our list with the Difesa 2 Cap – a stunning product that ensures full windproof coverage, as well as Thermoflex ear flaps that provide great warmth and comfort in the most extreme weather conditions. It was created using Gore Windstopper fabric that ensures protection from the harshest conditions, while the reflective detailing on side and back panel guarantees a certain degree of visibility in low-light condition. 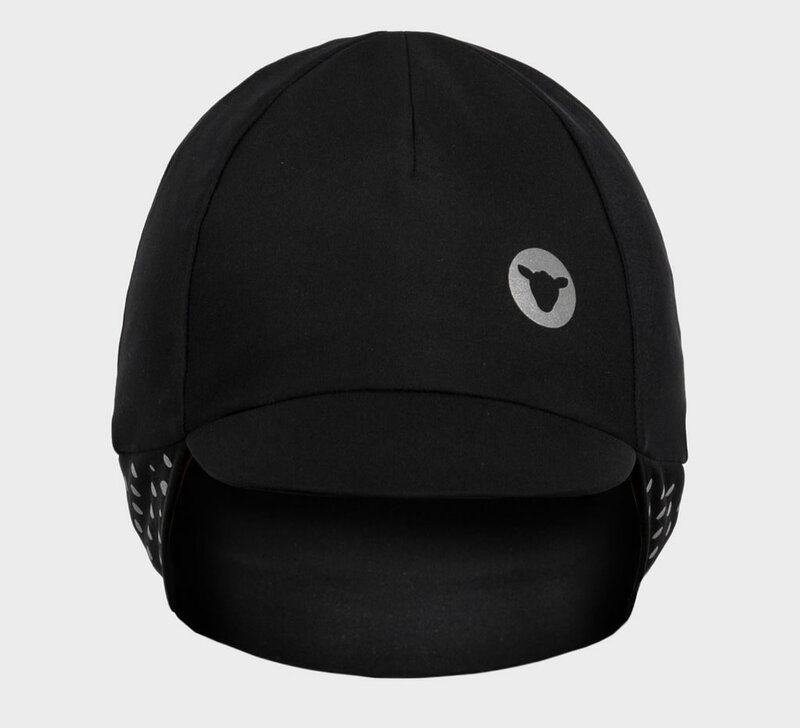 Next up we have the Thermal Cap by Black Sheep, which is a cycling cap that can be used in temperatures well below 5 degrees. 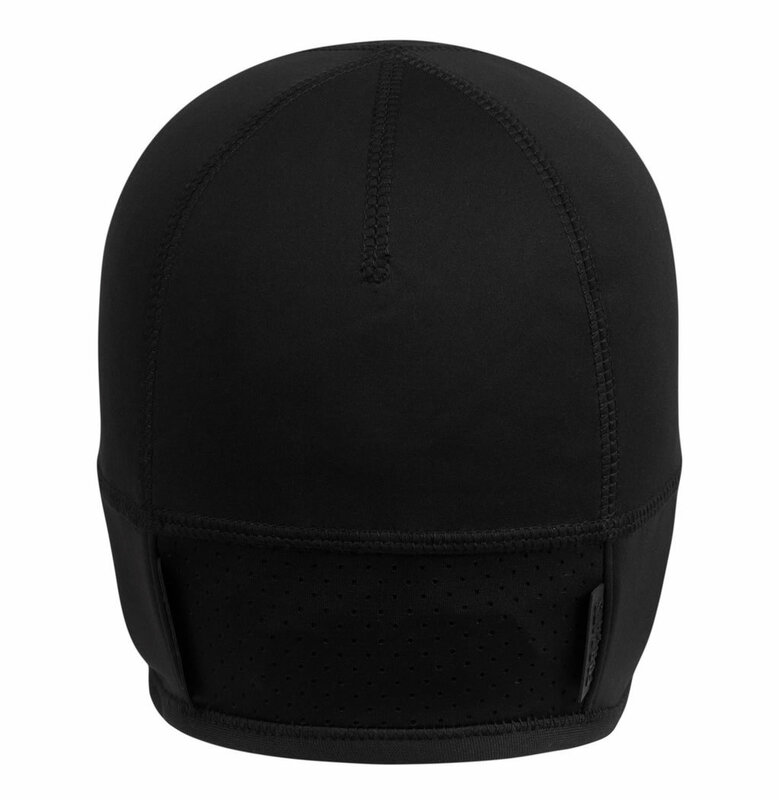 Available in sizes ranging from S to M, it was created using a breathable elastic tri-layer bonded fabric named 3D Elements Reflect that helps you stay seen and safe in low light situations. 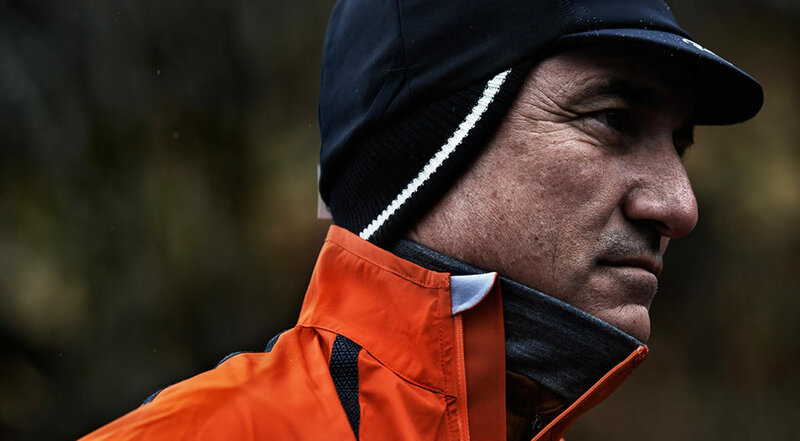 Designed with performance in mind, this product features a peak that keeps the wind and rain out of your eyes. Riding in the rain doesn’t need to be a miserable experience. 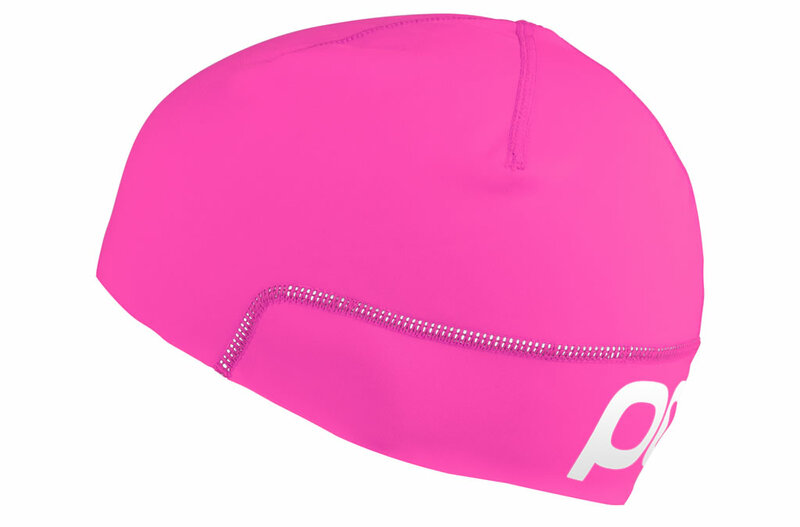 This Belgian style cycling cap by Pearl Izumi uses P.R.O. Barrier fabric panel on forehead with P.R.O. Thermal Dry fabric providing wind protection, water resistance, warmth and moisture transfer. 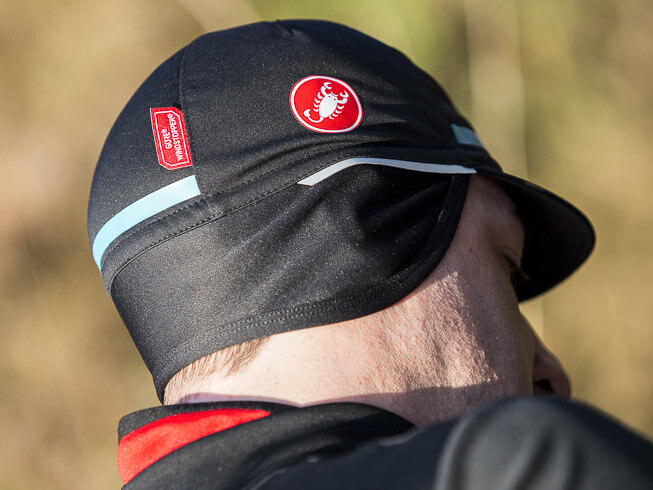 The custom-cut brim offers protection to the cycling glasses, while the full head and ear coverage ensure extra protection against cold air. Other highlights include a low profile ponytail port for long hair and reflective elements for extra visibility in low-light conditions. What we have here is a GORE WINDSTOPPER product that provides insulation and protection against some seriously bad weather. As the other products, this cap comes with reflective logo at the back and on the side for perfect visibility at any time. A breathable inner was implemented to prevent overheating, while PrimaLoft insulation keeps your head outstandingly warm. 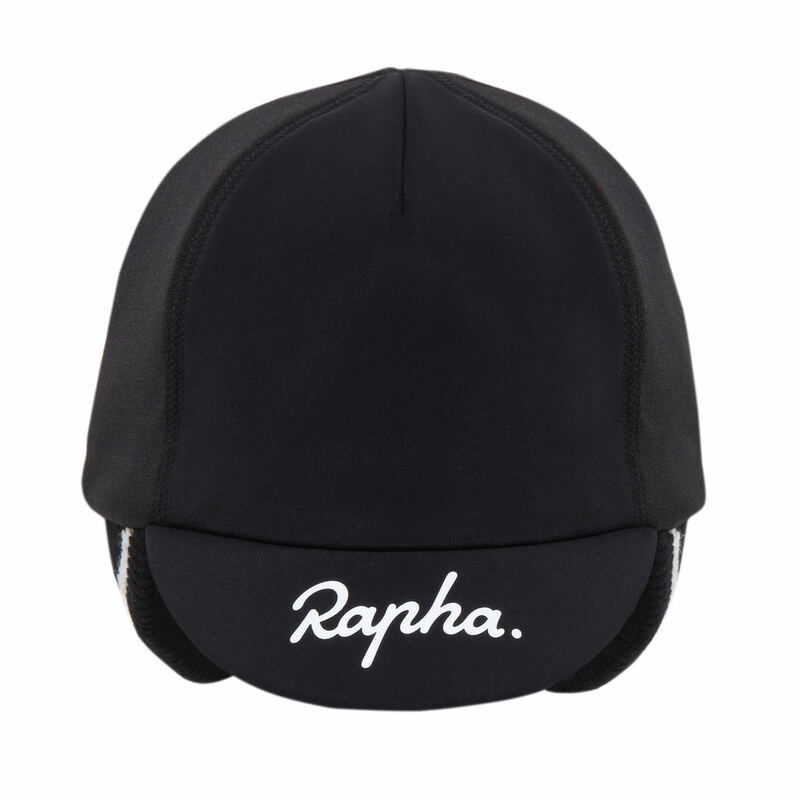 Available in Black and Ultramarine, this Pro Team Winter Hat by Rapha might just be the most comfortable cycling hat on our list, all thanks to its quarter-panel construction and fabric darts that reduce excess material around the ears and neck areas. 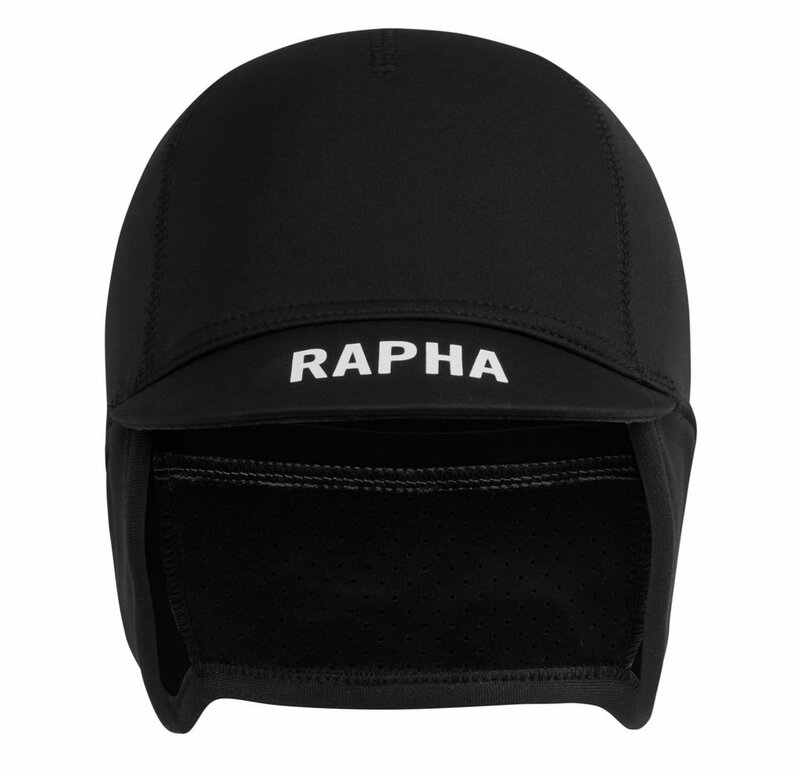 Unlike the traditional winter hats, this Rapha cycling hat offers you outstanding insulation, and at the same time it is very breathable, so you don’t have to worry about sweat. But that’s not the only thing that makes it awesome. 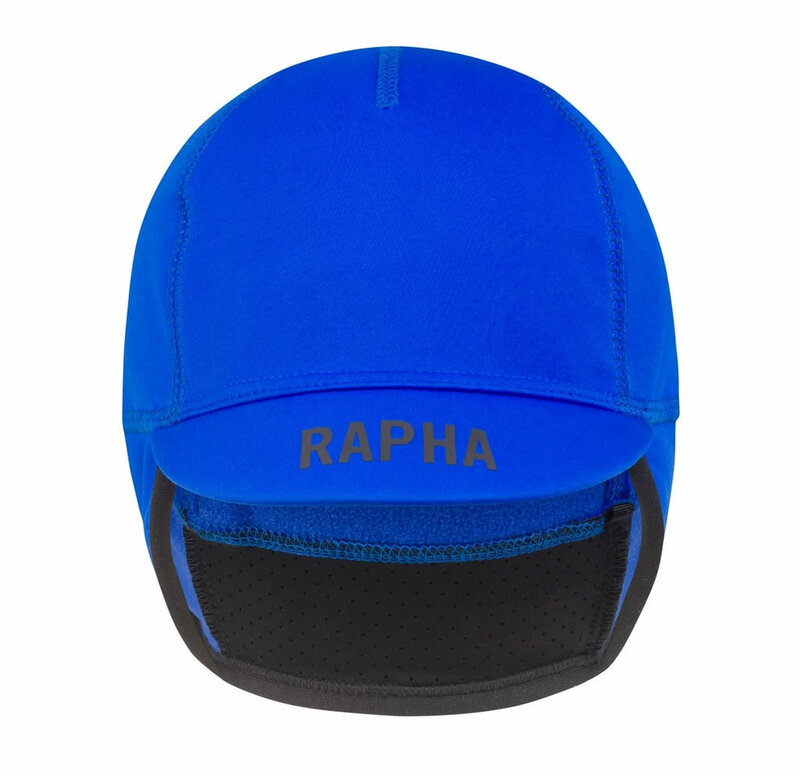 It features a softshell fabric and can be used for the hardest rides, as it is completely wind and water-resistant. 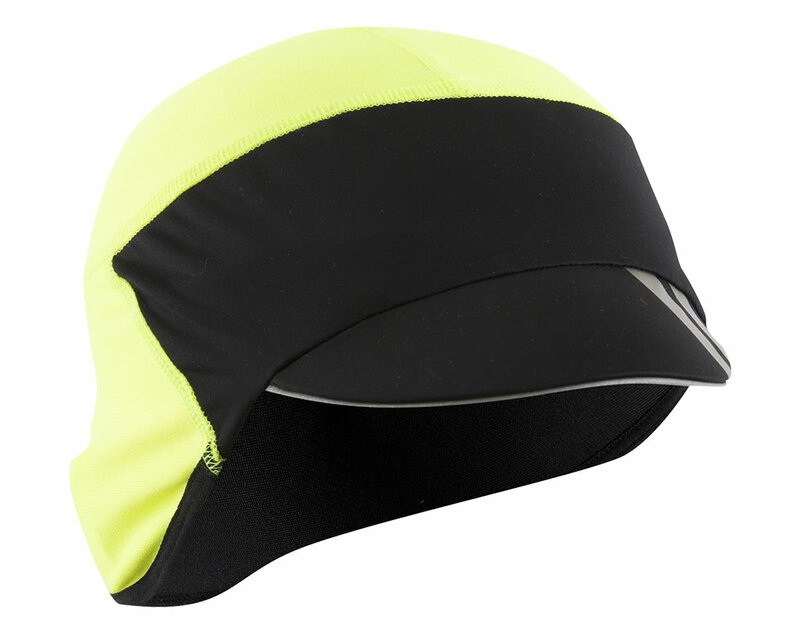 We should also mention the protective peak, contrast earflaps, and the reflective details for extreme conditions with reduced visibility. 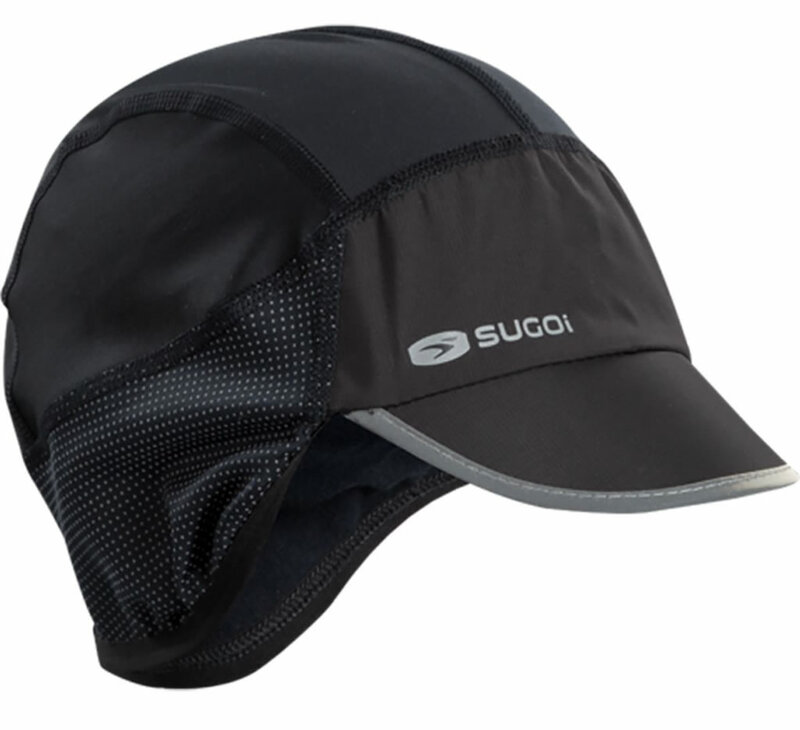 The Sugoi Winter Cycling Hat incorporates something called SubZero, which is a lightweight, breathable and waterproof fabric designed with four-way stretch that ensures utmost protection from the elements while regulating body temperature. 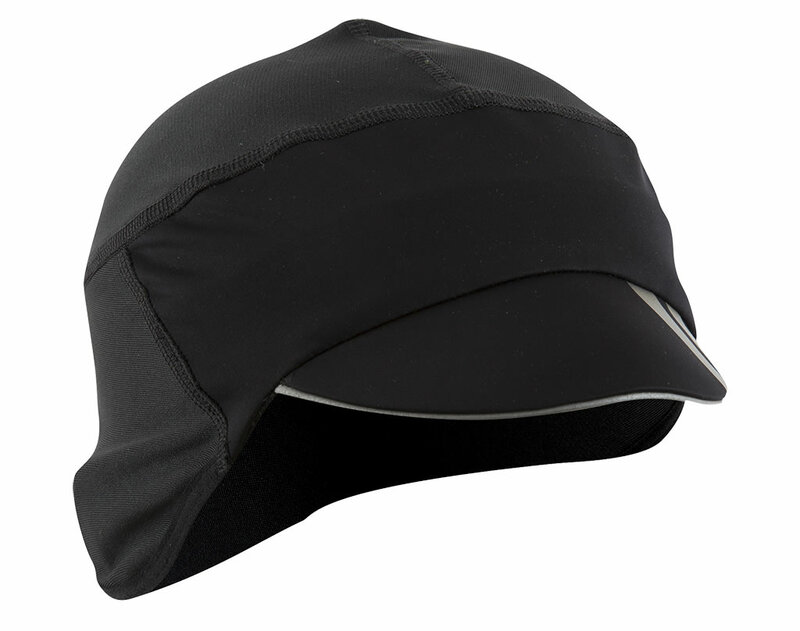 Available in a single size, it provides full coverage of your ears for extra protection and warmth. 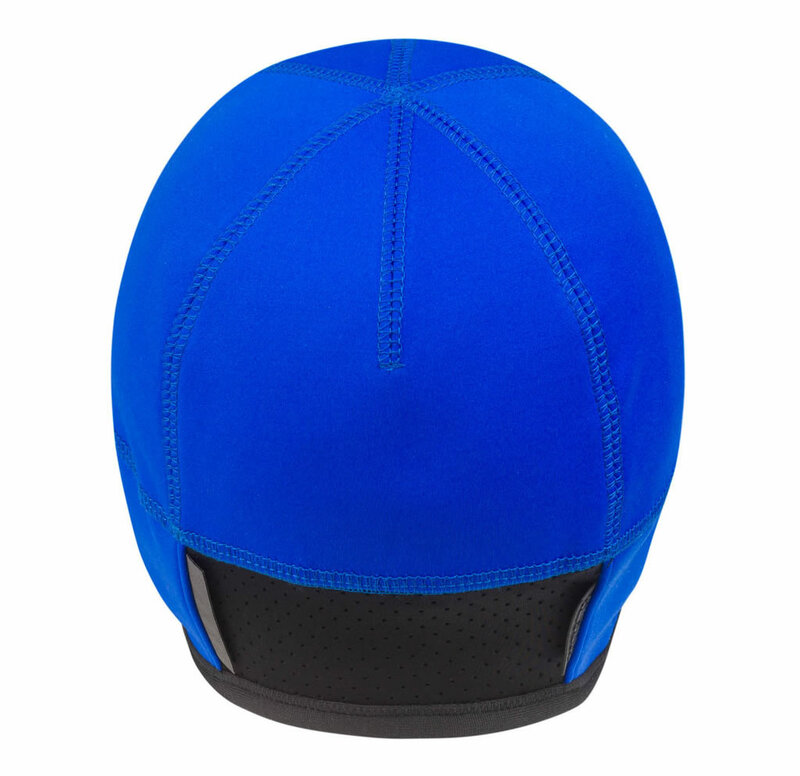 It also features a low profile design that fits easily under your helmet, as well as reflective logos, which ensures visibility at night. 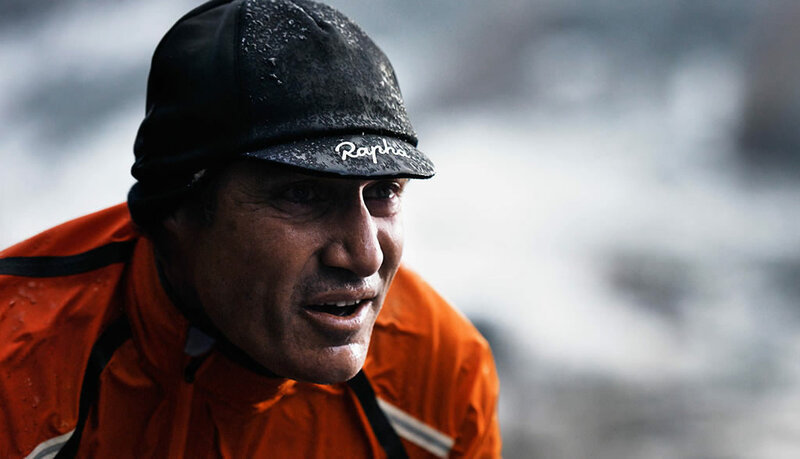 Like many winter caps, the Altura Windproof Skullcap II was created using a lightweight, windproof fabric that is durable and insulating enough to keep you warm and protected on wet cold days. 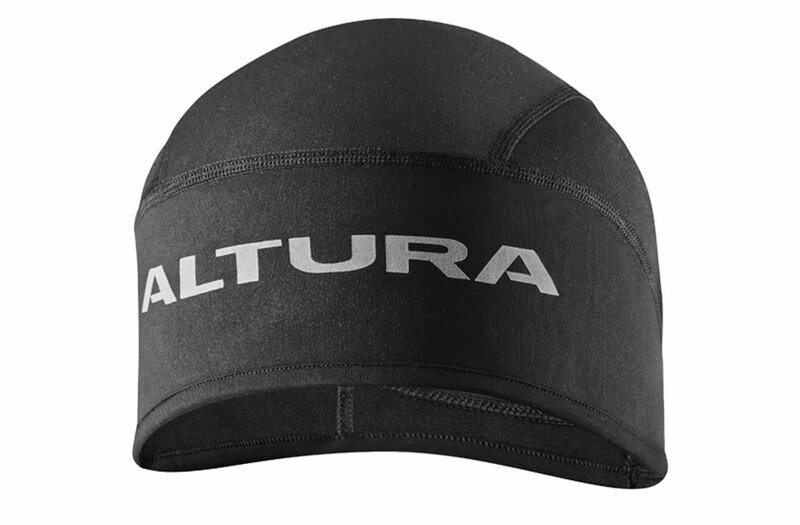 Thanks to Altura Shield technology, this Altura Skullcap II is able to ensure protection from wind and water while keeping you dry and comfortable during your cycling sessions. 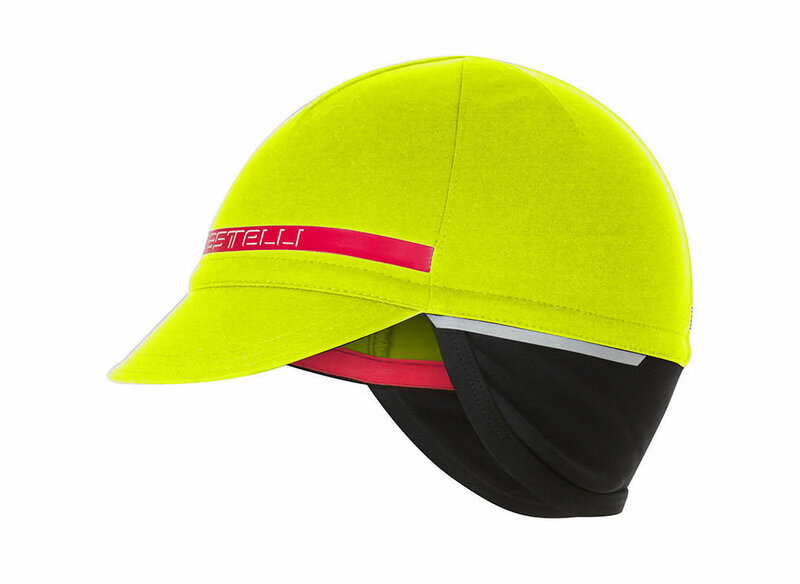 Furthermore, this Skullcap II also features Altura Thermo technology as well as retroreflective trims that improve visibility in low-light conditions.